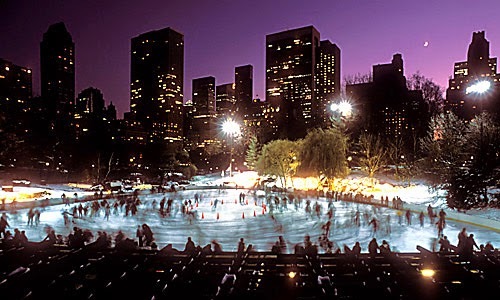 Central park is an urban park which is located at center of Manahttan in New York city. 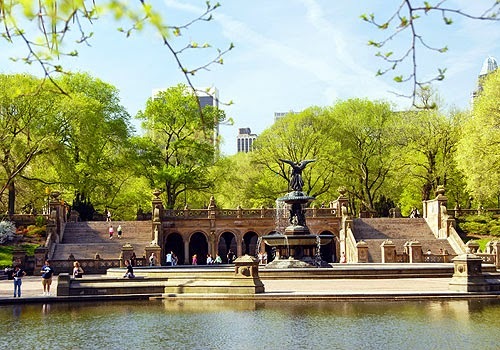 Let me remind you that Central park of New York, USA is one of the most visited tourists attractions and one of the most filmed places of the world. 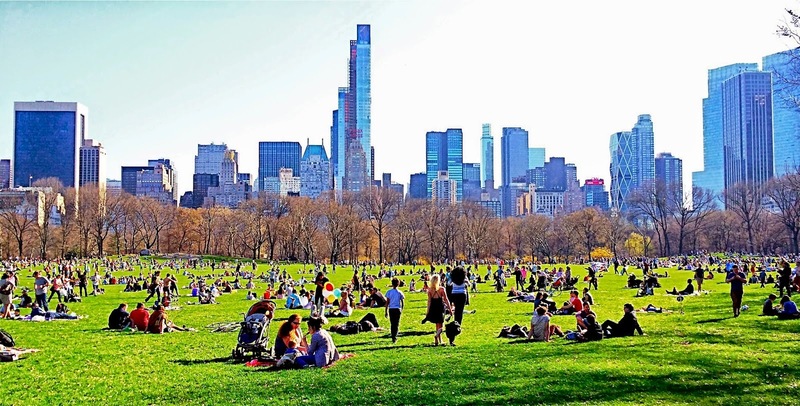 Central Park is a place which make new york a great place to live. 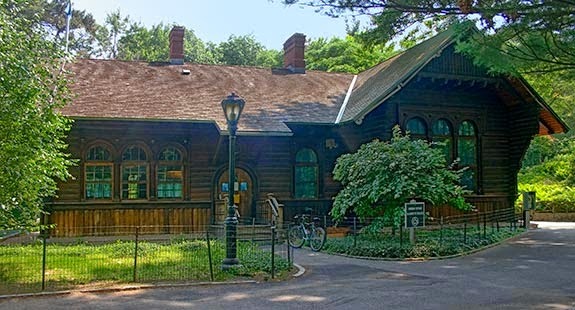 In 1857, it was initially opened in 778 acres and later on it is expanded in 843 acres. 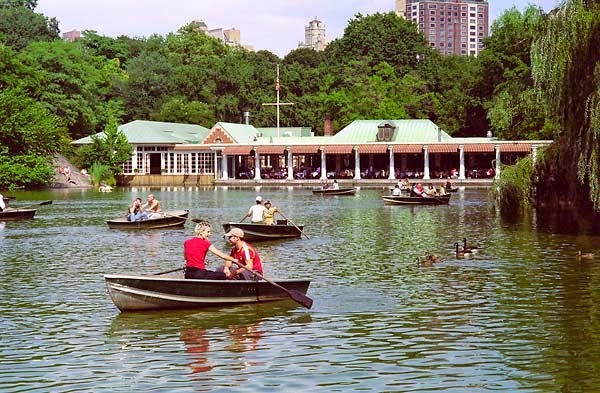 It is established on city owned land of New York. 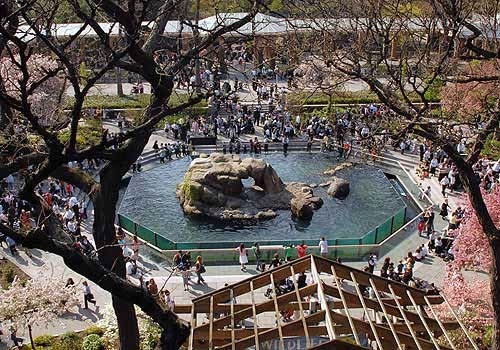 It is a small zoo of 6.5 acre area located in Central Park.It is a part of integrated system of four zoos and the New york Aquarium which is managed by Wildlife Conservation Society. It was installed in 1951. 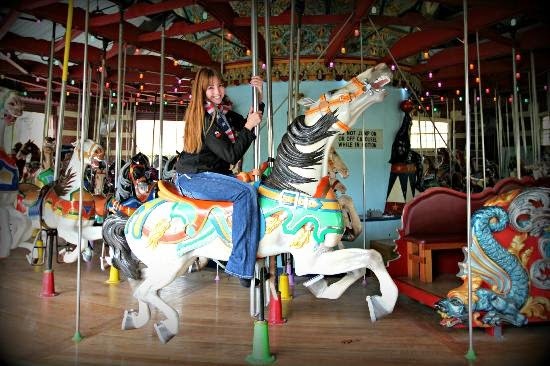 It is one of the largest marry go rounds in USA. 3. 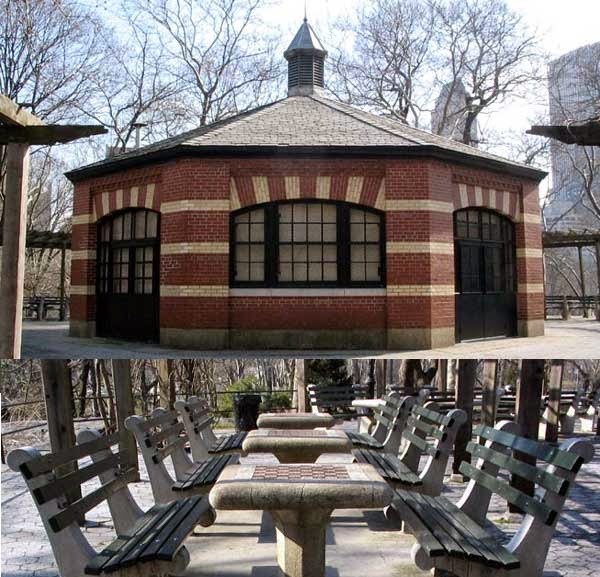 21 Playgrounds for children throughout the central park. 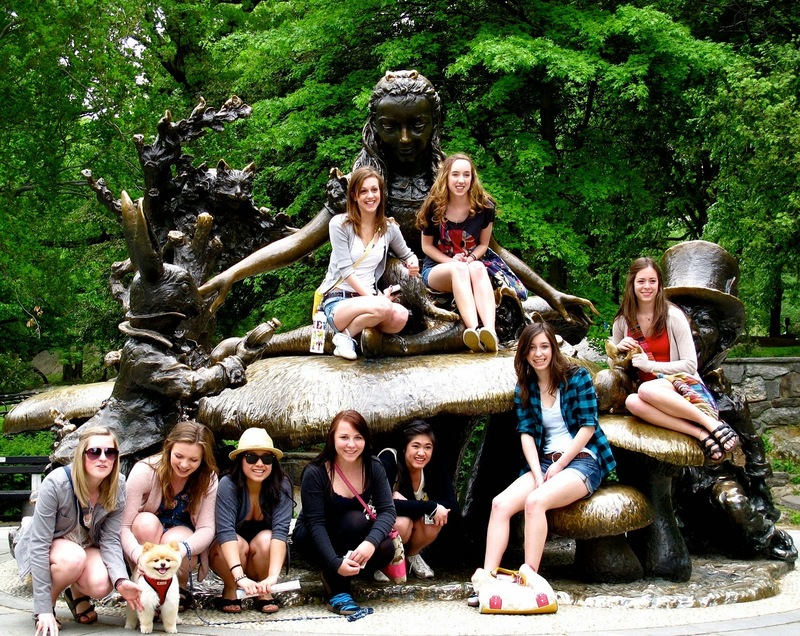 So friends above are the attractions of Central Park of New York. Its a very good place to spend your time with family in picnic. 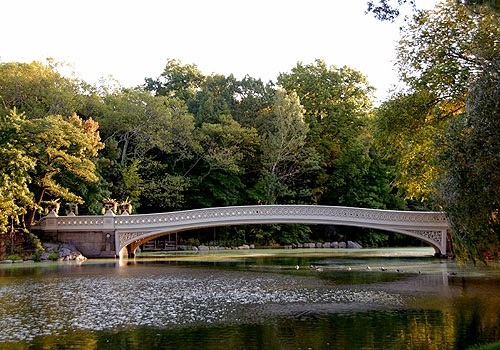 One more information is that on Saturday's and Sunday's cars are not allowed in central park. 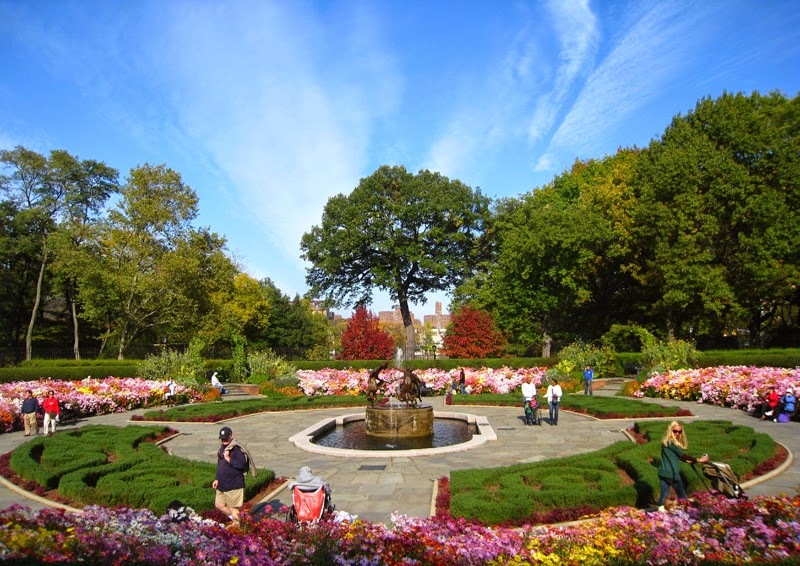 People can fully enjoy the beauty of nature without pollution on Saturday and Sunday. 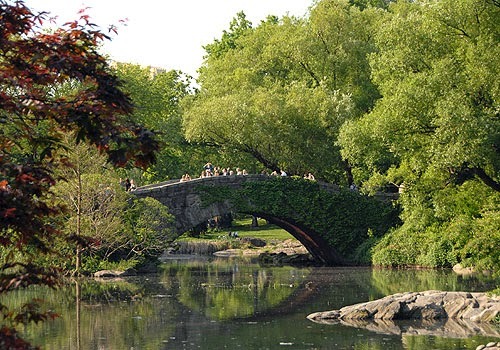 I hope all the above information about this central park is helpful to all the readers. If anyone is already visited this place and have more information then feel free to write your reviews in comment box. Have a nice day.